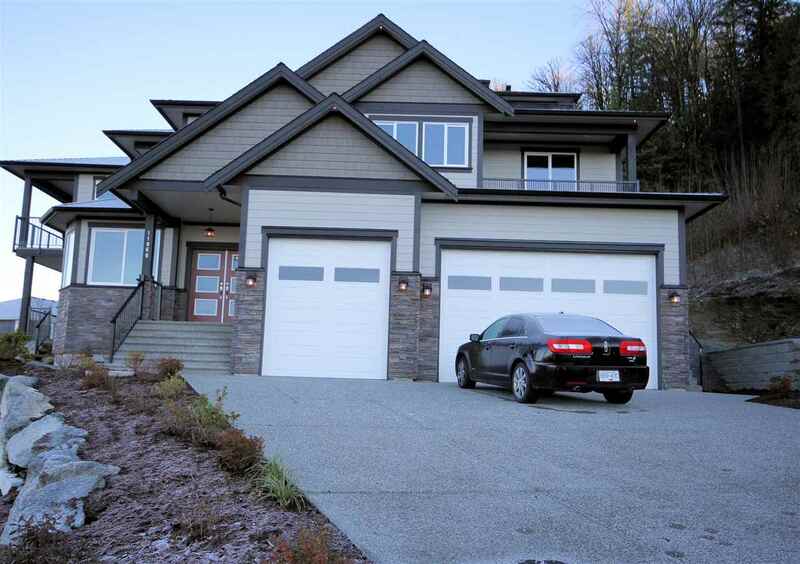 Beautiful 2 storey house on 18,295 sqft lot at the grand Cedar Ridge Estate!!! Gated single family subdivision with 10 acres of parkland area. Very private and safe home at the end of a quiet cul-de-sac. 3 large bedrooms with 2.5 bathrooms, hardwood floors, landscaped backyard with greenbelt at back. Updated kitchen and spacious family room, living room and dining room. Radiant heating and triple garage. Well kept nice home. Must check!!! OPEN HOUSE 1-4PM on May 14th & 15th (Sat & Sun).